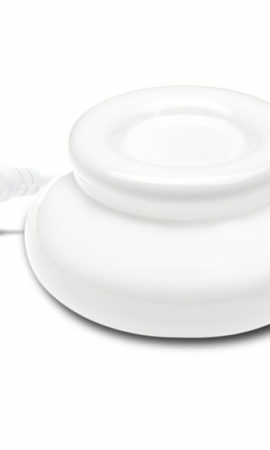 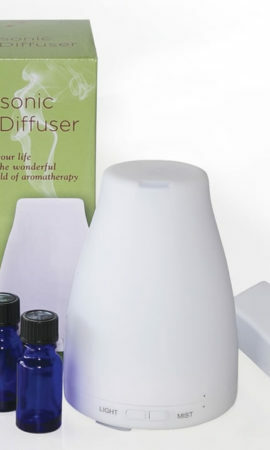 Our Ultrasonic Mist Diffuser disperses only a cool mist vapour. 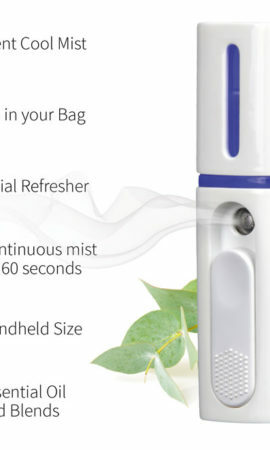 This allows your precious essential oils to be diffused in to the atmosphere you will receive 100% healing benefits. 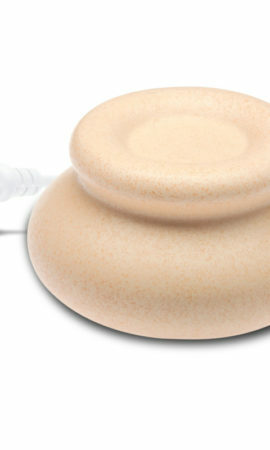 Perfect to use at anytime!